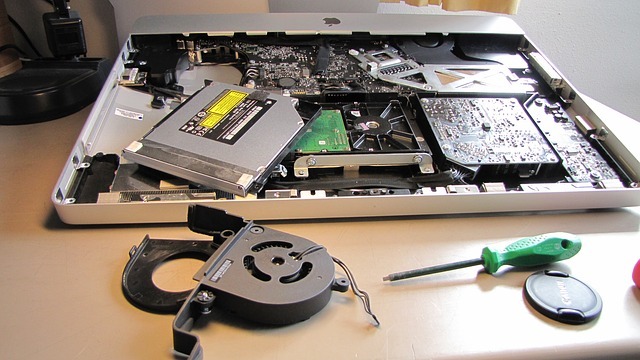 For a full copy of our Services and prices, click here to open a pdf for TBBS PC Repairs. To increase your chance of retrieval of files from your computer, external drive or camera, it is ABSOLUTELY CRUCIAL that you DO NOT do anything else on your computer!!! No internet, No emails, No Programmes AT ALL!! !